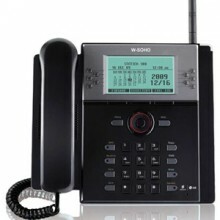 W-SOHO – Optimized Wireless Telephony Solution for SOHO The Wireless SOHO is the wireless telephony solution based on the Ericsson-LG’s DECT technology addressing SOHO markets. So there’s no need for extension cabling and it’s very easy to move and expand. 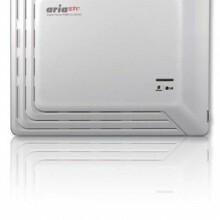 The wireless SOHO is easy to use by its plug and play self installation and large LCD display for easy programming. 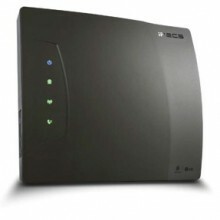 The Wireless SOHO gives customers a lot of benefits during installation, management and operation. 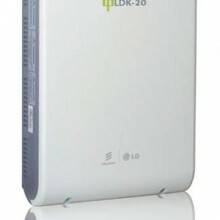 Consists of a Base Station (LWS-BS) and 2 kinds of wireless terminals, either a desktop phone (LWS-WK) or a wireless handset GDC-400H / 450H DECT.